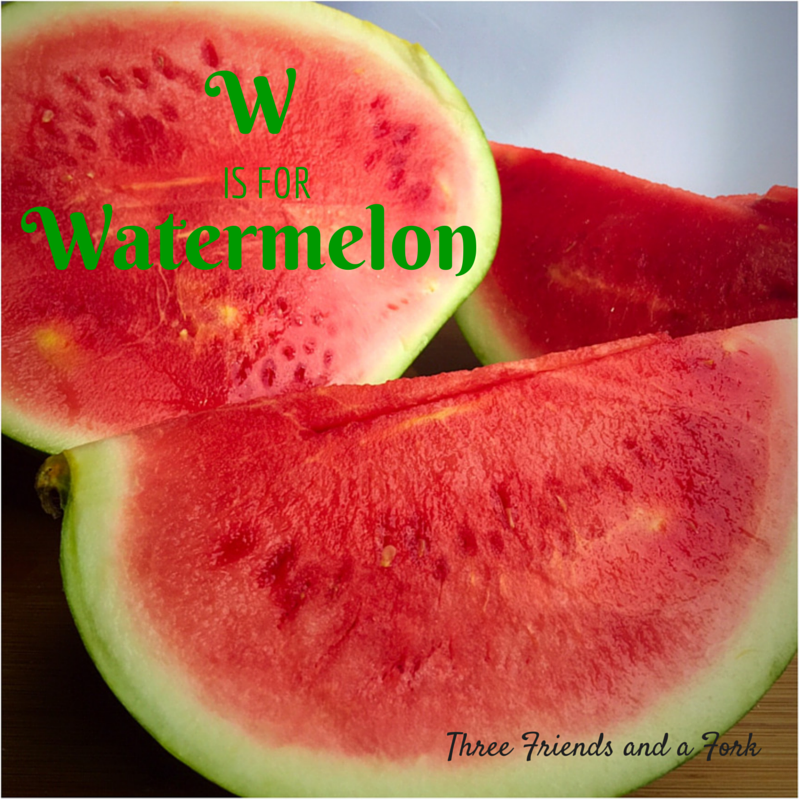 No fruit is more associated with summer fun than watermelon. Show up with an ice cold watermelon and just watch people gather round. The cheery red fruit makes people happy. We haven't even made it to the first day of summer and I am already working on my second watermelon. Our brand new farmer's market has had some sweet little sugar babies. These small watermelons are round and seedless and mighty sweet. I have sliced and eaten the watermelon by itself, but I've also been making a delicious watermelon and mango salsa. This salsa is super easy. It has only 4 ingredients, so the quality of the ingredients is really important. In other words, your fruits need to be ripe and sweet. And Watermelon Mango Salsa pairs wonderfully with grilled fish. Dice 1 cup of mango and 1 cup of watermelon and place in a bowl. Finely dice the jalapēno and add to the fruit. Squeeze the juice of 1 lime over the fruit and stir to distribute throughout the fruit. Give this bright salsa a try and get a jump start on summer! This looks great! I could feel my mouth watering while looking at the pictures! Wow! That looks delicious... too bad I'm allergic to mangos... or wait... maybe it's guava that I'm allergic to. Hmm... I'll have to check because this looks yummy!